The Ashrama (Math centre) was started in 1910. Daily worship, prayers and bhajans. 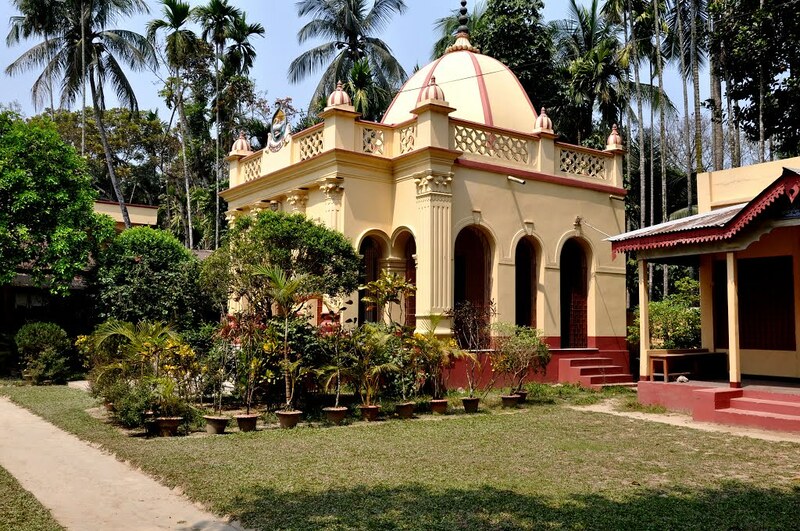 Celebration of the birthdays of Sri Ramakrishna, Holy Mother Sri Sarada Devi and Swami Vivekananda, as also Durga Puja, Kali Puja, Janmashtami, Nabi Day, Christmas Eve, etc. Religious discourses in and outside the Ashrama. 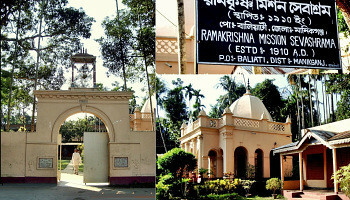 The Sevashrama (Mission centre) was made a branch in 1925. A library with 440 books, 6 periodicals and newspapers. A free coaching centre with 75 students. A homeopathic dispensary, which treated 4426 cases during the year. Welfare works by way of distribution of food, blankets, clothes, etc and providing pecuniary help.